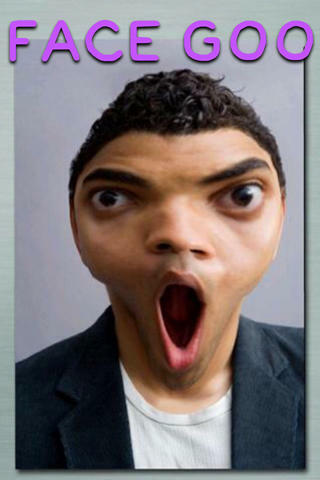 Download apps for Android 1.5 for free! Huge collection with everyday updates. 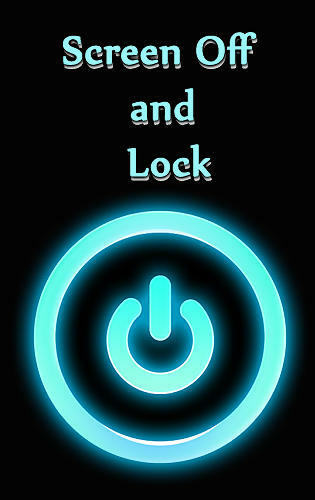 Download programs for Android 1.5 phones and tablets. Do you have a mobile device with Android 1.5 OS? It is very easy to download free programs now! To download free apps for Android 1.5 you need to choose program and tap “Download”. We regularly add best new apps for Android 1.5. You can download programs for free without signing up only at mob.org! 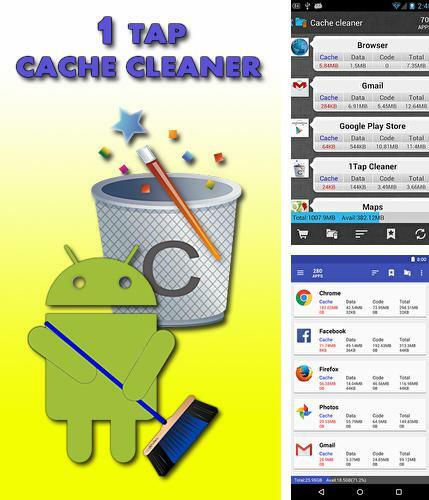 1 tap cache cleaner - thanks to this application you can clean cache , history of certain applications, outgoing calls, browser search requests and clear the memory of your device with one tap only. 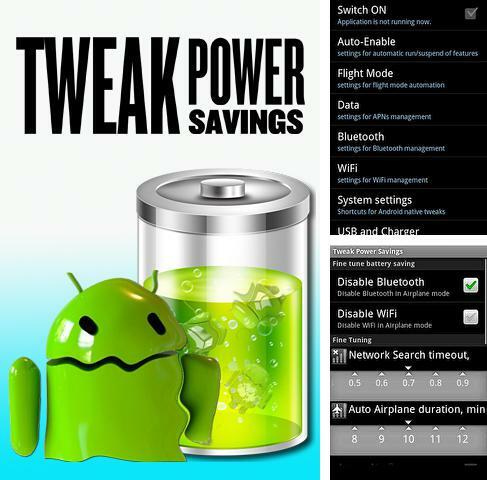 Use Tweak power savings - apk app for tablet without signing up and sms. 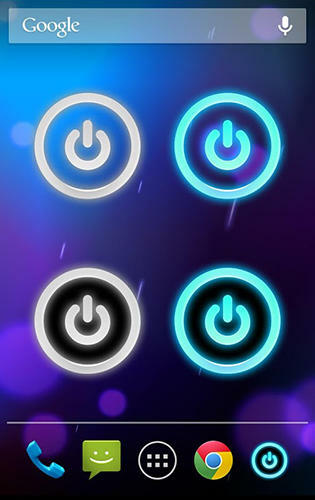 Tweak power savings - is an application which saves the battery charge by means of automatic activation of "Flight" mode and automatic enabling of regular mode when the net signal is found. 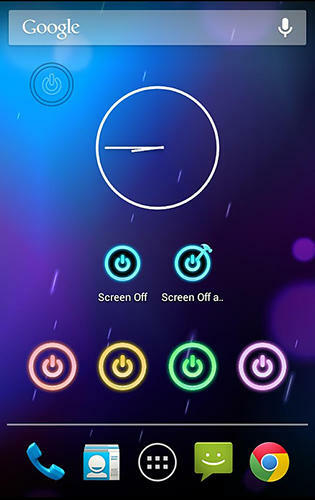 HD Widgets - professional collection of different widgets for your phone. Select the most useful ones and adjust them as you like. 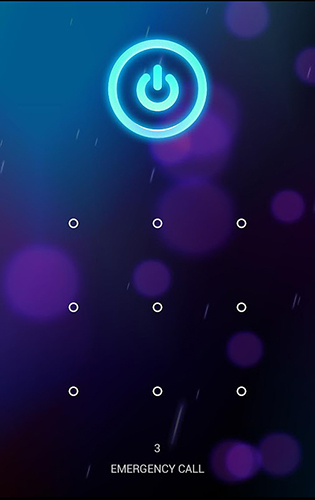 Decorate the main screen with high quality widgets and get only necessary information. 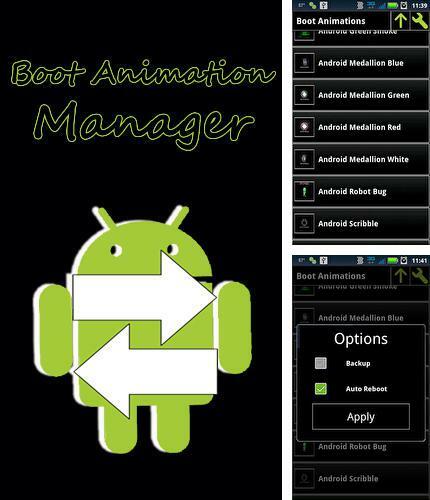 Boot animation manager - free full program version for your phone only at our mobile portal! 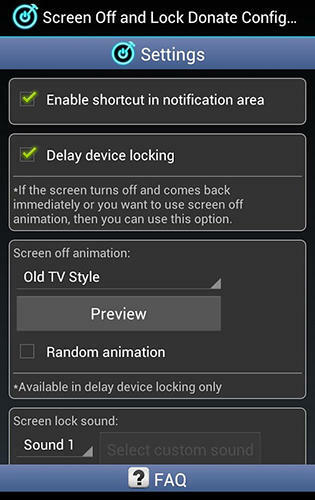 Boot animation manager - one of the ways to change a standard animation of your smartphone. There is a wide animation range available as well as preview before you choose one of them. All programs for Android in our collection including TurboScan: Document scanner are on public access. 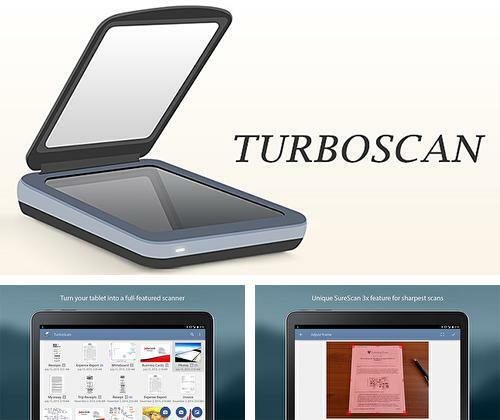 TurboScan document scanner - is a powerful and fast scanner which can work with any file format. The application will automatically recognize document borders. You can easily regulate the document quality, its brightness, color, turn and other parameters. 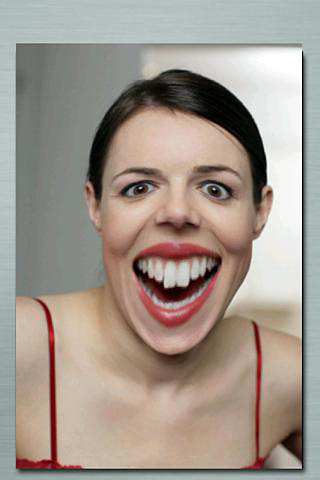 Besides Notebooks pro you can download Android apps for free. 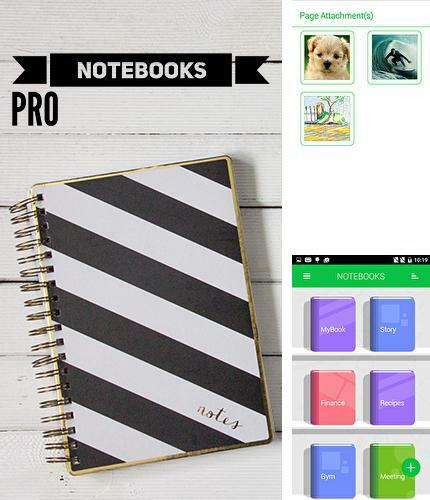 Notebooks pro - is a handy electronic notebook for Android devices which allows you to make notes and set password to them. You can add photo, links, tabs and attach files to the notes. A user can create unlimited number of notebooks and give a name to each page. Android java editor - you can download programs for Android tablet for free only at mob.org! 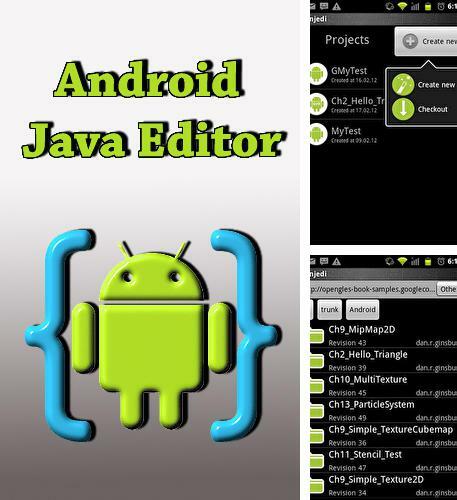 Android java editor - this software will be useful for the beginning developers of Android OS applications. It works by means of the phone and without computer. Develop and create projects easily from the very beginning! APV PDF Viewer - simple application for working with PDF documents. The software is based on a new technology so it will cope with any task. Adjust font size according to the screen of your device and read the documents you need with convenience. 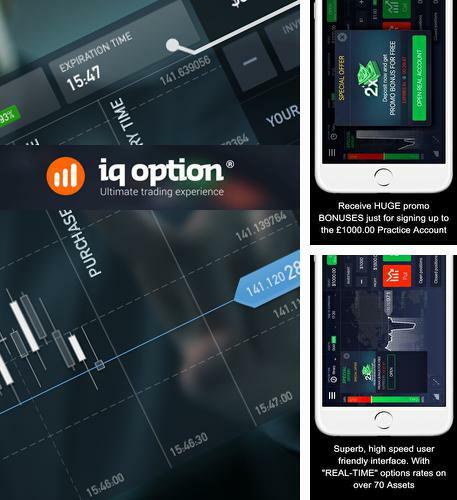 Install IQ Option Binary Options and other best programs to your phone or tablet for free! IQ Option Binary Options - test your binary options trading skills in practice. Open training account and make real time trades. This application will help you to understand the complete set of trading tools as well as apply your purchase and sale strategies right now. 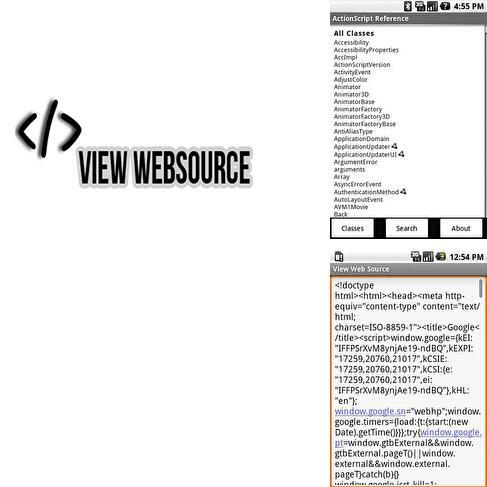 View Web Source - do you want to get the source code of the most legendary site in the world? 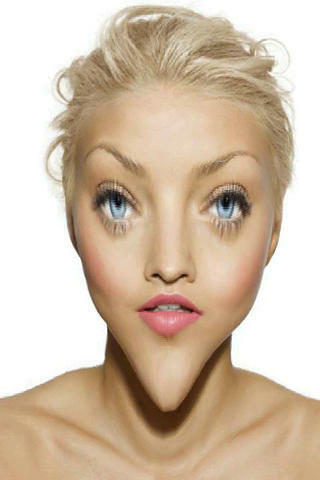 Than all you need to do is to install this application and get the most detailed information. Choose needed classes or find needed elements with the help of a handy search. Download apps for Android 1.5 for free is very easy from now on! 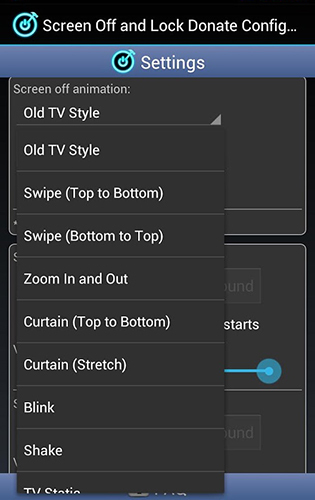 Here is a collection of the most useful programs for Android 1.5 and you will find the needed apk for phone or tablet without doubt. Download free apps for Android 1.5 right now and follow our everyday updates!